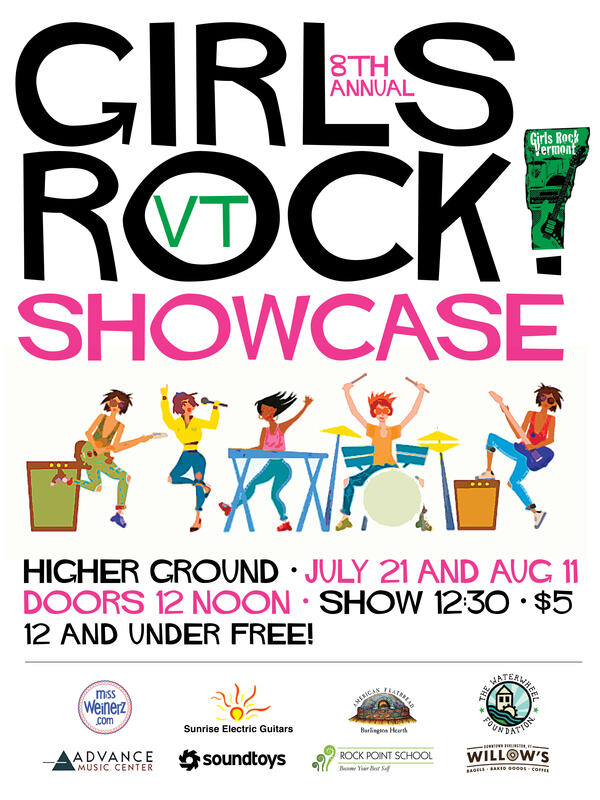 Girls Rock Showcase 2018 – Girls Rock Vermont! Ladies Rock Camp is now Liberation Rock Camp!!! Become a GRVT Sustaining Giver! !